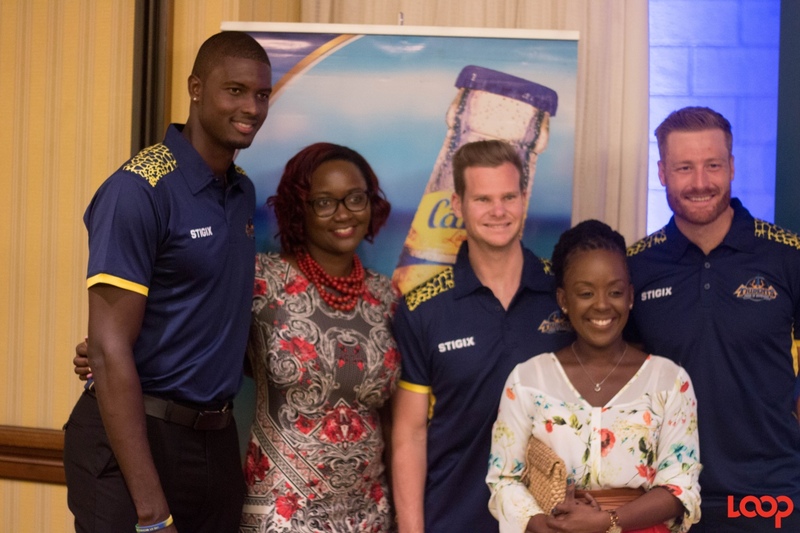 Captain Jason Holder, Steve Smith and Martin Guptill with sponsors at the mingle held on Friday, at Hilton Barbados. 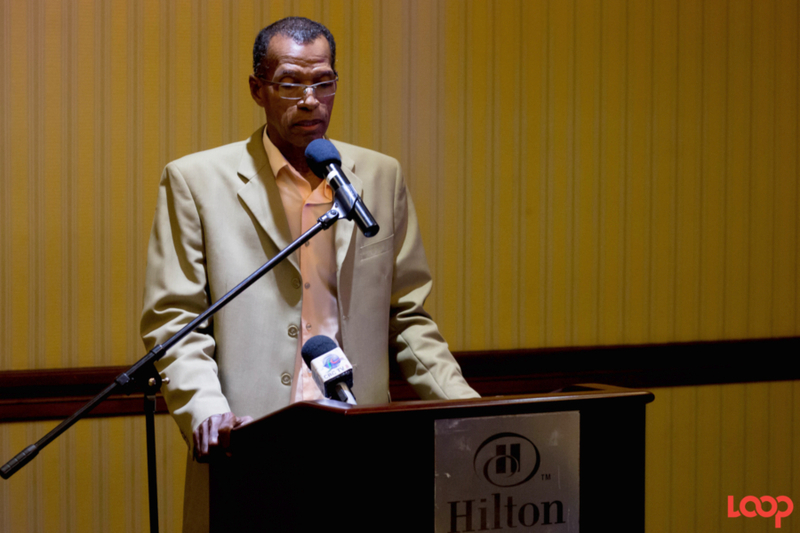 At one of his first events in his current role as Chairman of the National Sports Council (NSC), Mac Fingall told the Barbados Tridents players to put their best foot forward. 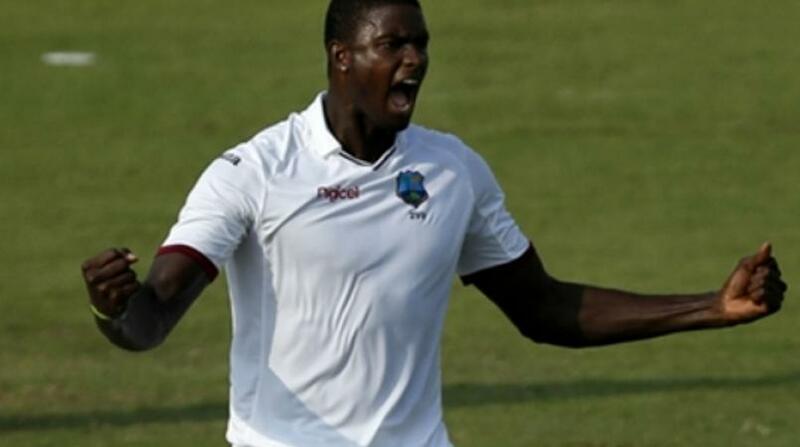 He said that he will be at the games and he will do his best to help with marketing to ensure that the audience is great during the home games because the Barbados Tridents are cricketers and entertainers and “we need an audience there." Furthermore, he said that he is convinced that they have a good shot at the title, so all Barbadians will be rallying behind them. “We will be supporting you and I’m getting a good feeling… There is a vibe that I’ve already picked up about the competition and I believe we are going to have big numbers this year. Singer Nikita also encouraged the boys urging them to "go the distance".